Part time gig - DAMN Riders - No rules, Just ride! "Retired" for about a year. Took classes last fall. And started part-time this month. A good thing is I can pick and choose my dates to work. We'll see how it goes. this is good news for DAMN rides. 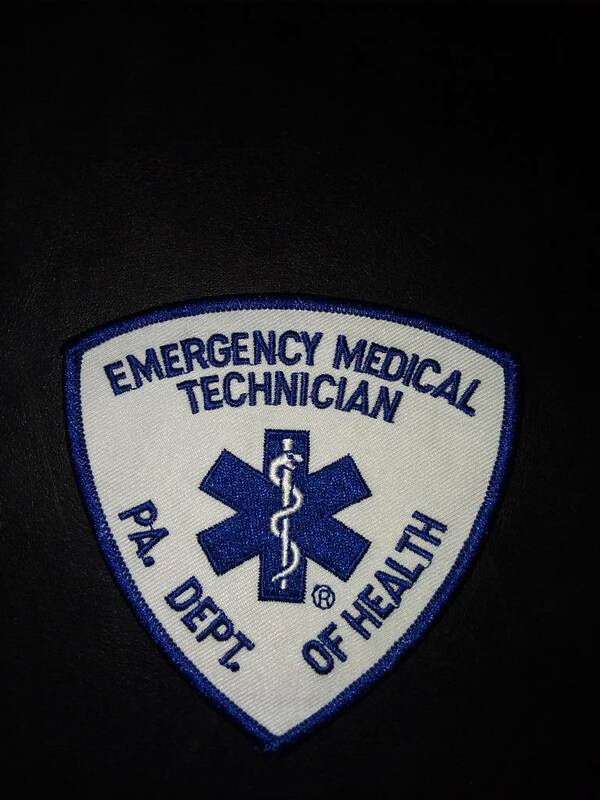 For some of us, having an EMT along is almost mandatory! Good job Dirty. I feel like I can ride faster now knowing you will be along to put me back together! Skinny-J wrote: Good job Dirty. I feel like I can ride faster now knowing you will be along to put me back together! As fast as you go sometimes, you may have a while to wait. Congrats dude! So much for retirement!